Welcome to the Water & Sewer Line group of SmartGuy.com. Feel free to interact with other professionals from across the world. You can find professionals, find deals on services, find professionals who might barter, or simple post questions, comments, or suggestions. Most homeowners' insurance policies do not cover repairs to your sewer line, though some might cover the structure and its contents. 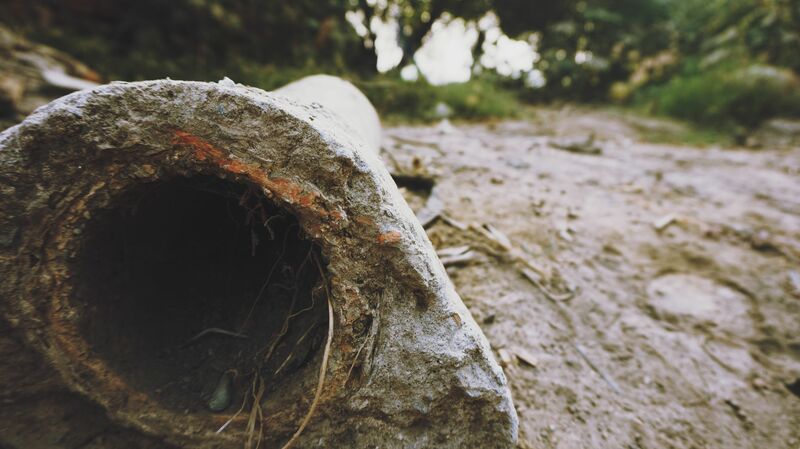 Since wastewater line repair is your responsibility, it's a good idea to enroll in Water & Sewer Line Protection if it is available in your area.